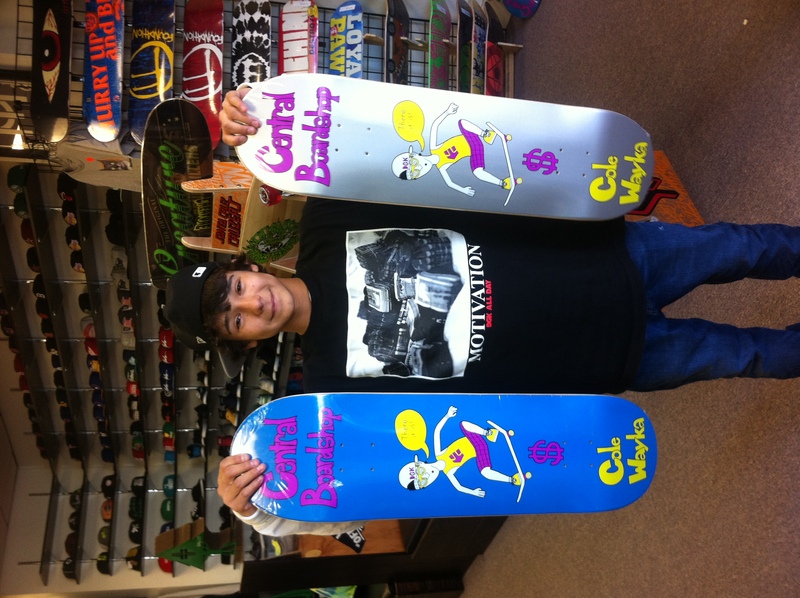 New Central Cole Wayka Flow Model Shop Deck! In honor of our first full length skateboard video “THERE IT IS”!! 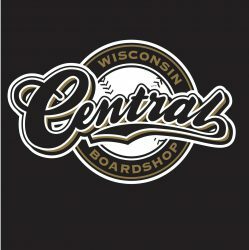 We decided to give each shop rider with a full part their very own Central deck!! First up is Cole Wayka!! Art work by Ben Hess. Cole’s deck is available now! Previous PostPrevious New Dvd From Transworld Skateboarding! The Cinematographer Project! Next PostNext New Long Boards,Slide Gloves And Wheels From Loaded!